Price Analysis: Poor Deal, 11.0 % above market avg. What's this? 1963 Chevy Nova II A true survivor 1963 Nova 400 sport coupe Nova 400 2 door hardtop. 283 v8, 38,000 miles Numbers Matching ! 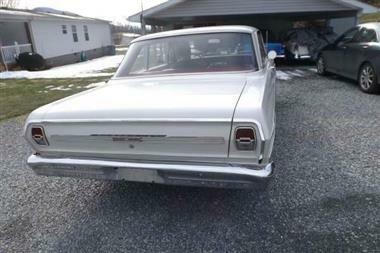 this nova is actually a 1964 car, built in December of 1963 it was titled as a 1963 due to build date. 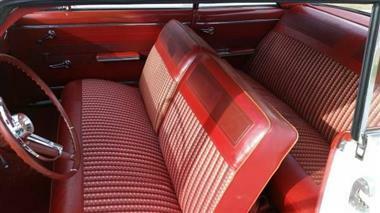 With the exception of being repainted (color per vin #) this car is in unbelievable original condition. 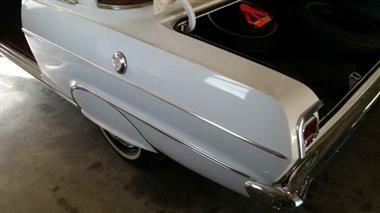 From original interior and carpet to the original fender skirts, factory hubcaps. 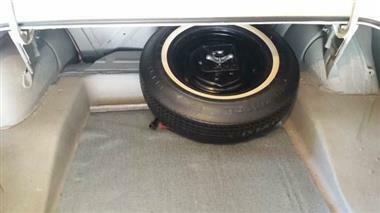 this Nova II is ready to drive or show! 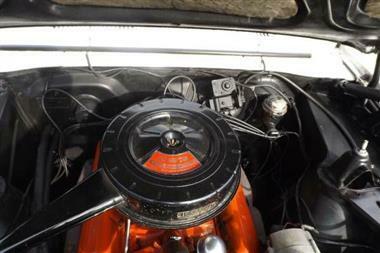 have an extensive file including original purchase delivery date, with engine number F1203DE (F= Flint Michigan, 12= December, 03=1963, DE= 283 2v power glide) 1963 and 1964 cowl tag decoder original advertisements and much more. 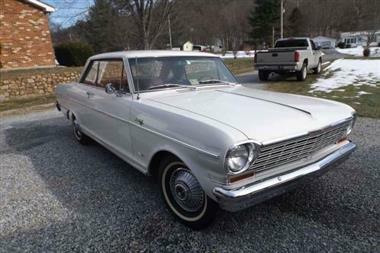 This vehicle is priced $3,605 more than the Average Market Price of $28,890 for a 1963 Chevrolet Nova. This is a Poor Deal as it's priced 11.0 % above market avg. The Pie chart below shows the number of ads within different price ranges.